Got Acne? Clinique Has the Solution. Got acne? It affects nearly 50 million Americans. Not only teens and young adults suffer from breakouts either. 20% of adults suffers from acne too. Finding an effective acne solution can be difficult. For the first time, Clinique is able to clinically prove results as good as a prescription acne drug with their brand new Acne Solutions Clinical Clearing Gel. Prescription treatment come at a cost, and I am not just talking the steep price tag. 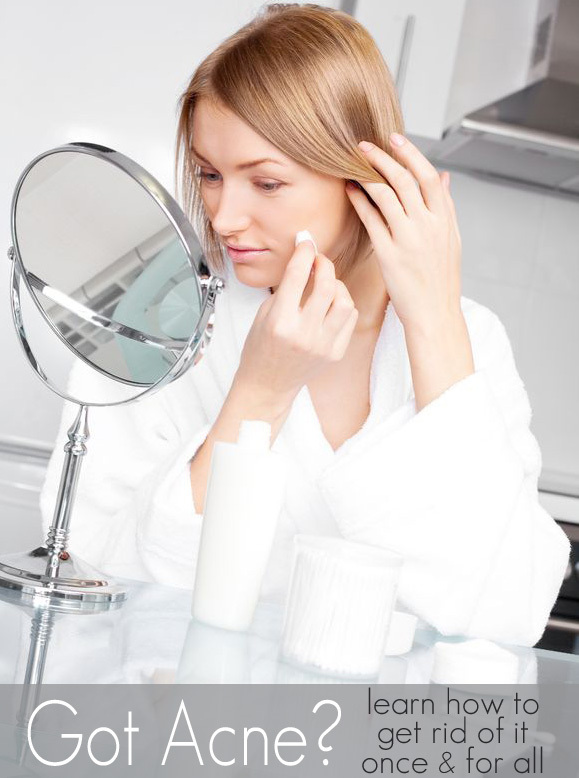 Many of the prescription acne medications are very harsh, especially on sensitive skin. Even worse, side effects can sometimes aggravate the problem. That is where Clinique Acne Solutions Clinical Clearing Gel comes in. Like all of Clinique's products, it is Allergy Tested and 100% Fragrance Free -- and it delivers a highly effective yet gentle approach for treating acne. 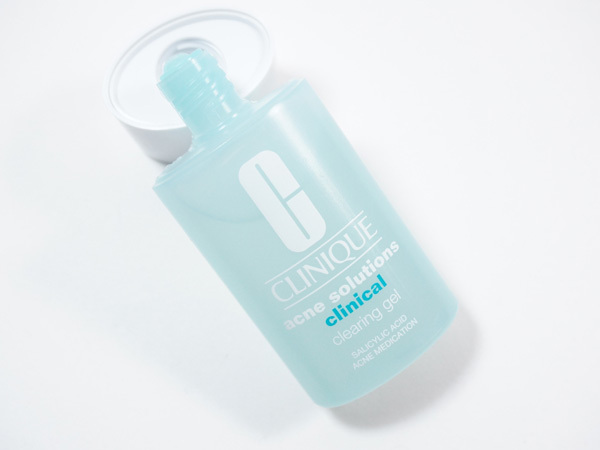 Clinique Acne Solutions Clinical Clearing Gel implements a 4-in-1 Clearing Complex to help treat and prevent future breakouts, combining exfoliating and anti-blemish agents with sebum controlling and anti-irritant agents. 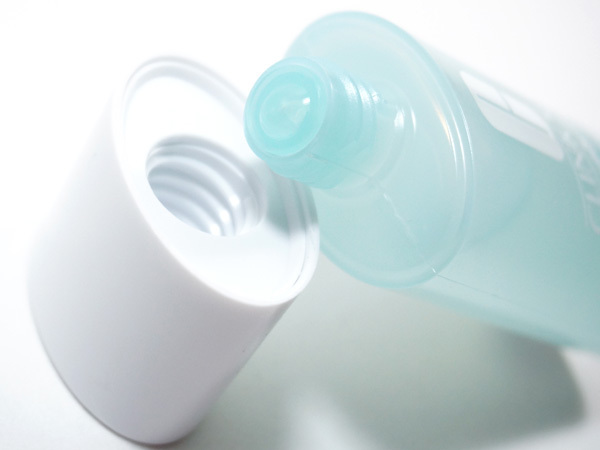 Also, the unique alcohol and water base provide quick absorption while witch hazel water helps minimize excess surface oil and tightens pores. Clinique Acne Solutions Clinical Clearing Gel can be applied all over the face or used as a spot treatment. If used all over, just apply a thin layer after cleansing. You don not need to use any other leave-on or acne treatment products. This is all you will need. Be sure to apply an oil-free moisturizer over it though to make sure skin is hydrated. Luckily, I don't have breakouts or never really had to deal with acne. One of my sons gets a few pimples at his hairline on his forehead and he has been applying a thin layer of the Clinique Acne Solutions Clinical Clearing Gel for only a few days now. He can already see a difference in clearing; the redness is gone and his skin is smoother. The formula is fast drying and even simple for a teen boy to use. Clinique Acne Solutions Clinical Clearing Gel hits Clinique counters in March so look for it then. It will sell for $17.00 for 15ml and $25.00 for 30ml.